We wait in joyful hope. We wait for the certainty that God has come to dwell among us and will come again. This Advent, commit to making room in your heart for God. Grow in relationship with God, offer your burdens and distractions to the care of the Lord, and join in as the whole church waits in quiet anticipation. 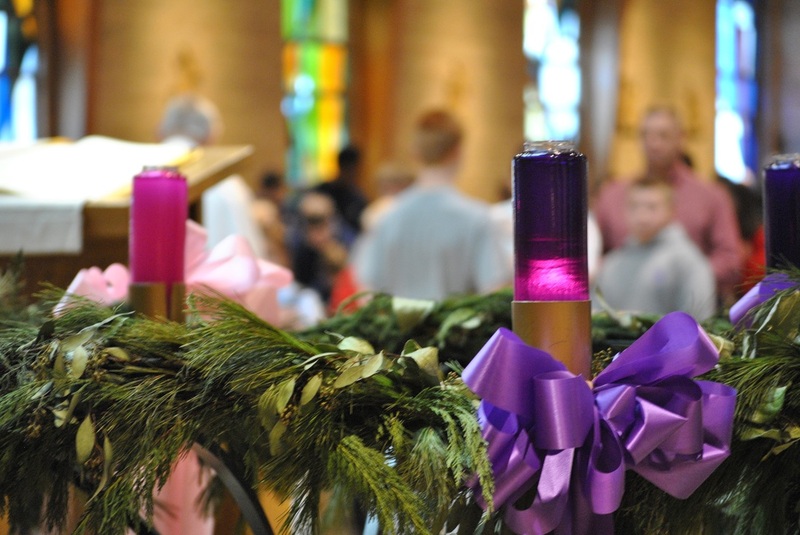 ​A Daily e-mail to help fill your Advent with sacred moments during a busy season. Join Matthew Kelly for an adaptation of his popular Best Lent Ever devotional. ​Resources organized by week that look at Advent themes in Sacred Art. A favorite daily devotional, now available wherever you are! Reflections based on the daily Mass readings. ​Recipes and activities for living liturgically all year long. ​Readings and ornaments to color for each day of December. Thursday, December 1, 5:30-9 pm at Calvary Cemetery; includes live music and walking/riding tours.